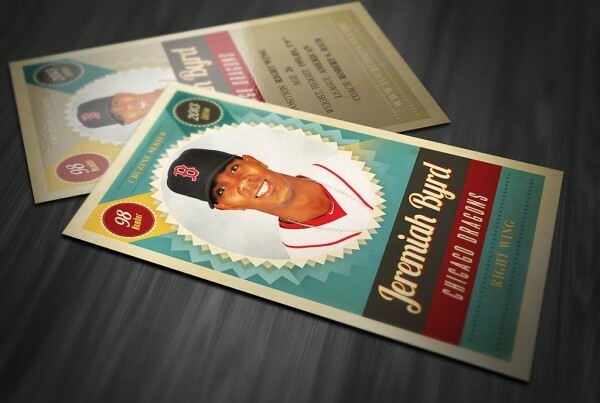 The perfect memorabilia or promotional item, our trading cards are not only affordable, but high quality. Printed in a wide range of printing options including size, printed sides, coatings and card stocks to make them entirely unique! We offer Spot UV and silk laminated trading cards, glossy finish and even same day printing. 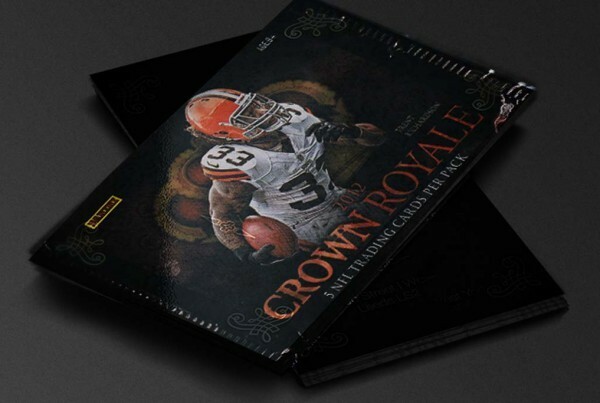 Our cards are printed on 14PT uncoated stock and allow you all options for custom designs, perfect for you or your kids, or as business memorabilia, marketing and promotion, order your trading cards today! 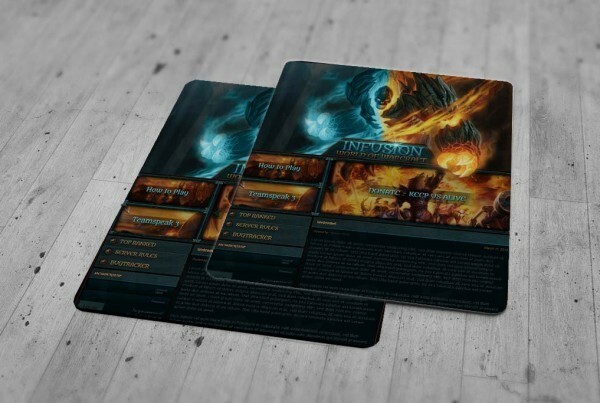 Do you need a custom design for you trading cards? Get in touch with one of our talented design team who can help you through the entire design process from conception to concept. 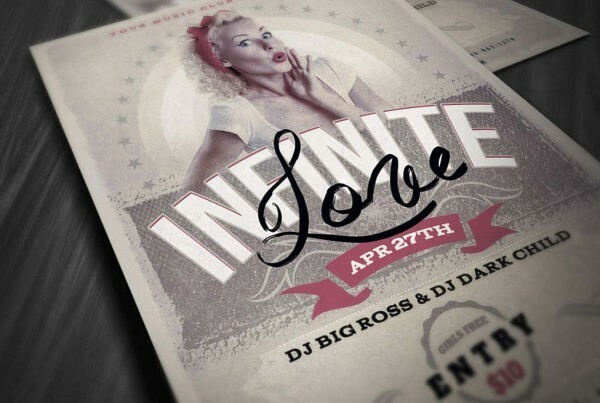 Our graphic designers can design you a one of a kind card, eye catching and attention grabbing. To get started on a design fill out a quote form and one of our designers will get in touch with you right away.